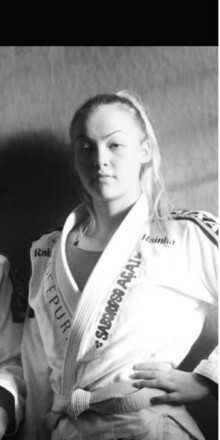 Ashley Amos is a super heavy weight athlete who took the UK by storm in 2015 to become the top ranked male blue belt as named by the UK Brazilian Jiu Jitsu Association (UKBJJA). Training out of The Combat Academy in Hereford, he is proud to say that his coaches and teammates are the people who inspire and motivate him. Ashley began his competitive year in the UK by winning double gold at The Bristol Open, gold at The Hereford Open and gold in The Welsh Open along with a silver in the absolute division. He continued to dominate the absolute divisions as well as his own, taking gold in the British Open, gold in The British No-Gi Open and bronze in the absolute. Following his victories throughout the year, Ashley was announced as the top ranked male blue belt at the end of 2015. 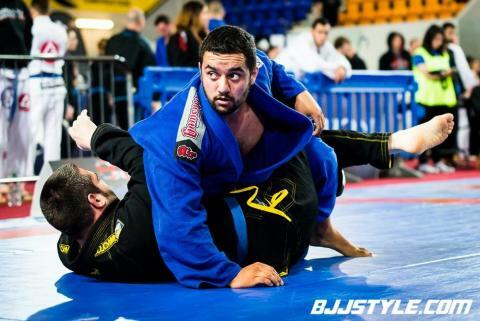 Along with nine other competitors, he was awarded a travel package to the IBJJF European Open Championships later this month by the UKBJJA. Ashley has stepped up his training ready to head into the competition with a strong start, going from training once a day, to twice a day, and only taking rest days when his body tells him to. He additionally trains mixed martial arts at Tillery Combat MMA Academy and cross trains in wrestling and Olympic lifting. The 26-year-old said: “I mix it up with some wrestling but mainly focus on training the art of jiu-jitsu. I make sure to listen to my body, if it lets me train seven days, then I will”. Competing at 100.5kg in the super heavy weight category, he makes a cut of up to 4kg before a competition but eats well throughout the year. 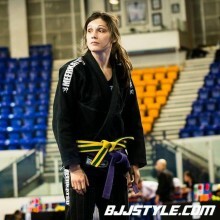 Ashley has previously competed in the IBJJF European Open in 2014 after just 7 months training and in 2015, winning a silver medal each year. He commented: “It’s frustrating to lose twice at the same point in the competition. I’m motivated to get through the finals this time”. 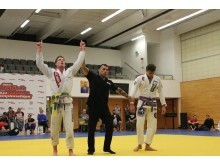 Success in UK competitions last year has given the CN Sport sponsored athlete a boost of courage. A focal point of his year was at The English Open, when he fought against many of the top ranked blue belts to take home double gold. 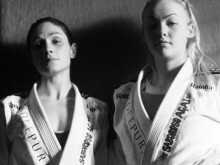 The three times British No-Gi champion said: “The English Open was no easy run, I had a lot of fights and won against the top ranked all in one day. It’s given me confidence for the Euros”. When asked of any idols within Jiu-Jitsu, he said: “I look at techniques used by others, but mostly I’m inspired by my coaches, Dave Coles and Richard Shaw, and my teammates. 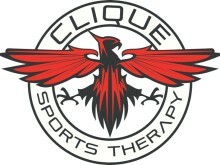 I train with a lot of good people, so gain confidence from the people I surround myself with. I’ve seen the struggles they’ve been through and the sacrifices they’ve made to get make their achievements happen”. 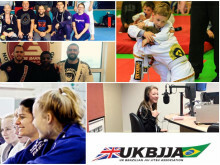 Another rising star from The Combat Academy is Dali Hopkins, who was recently named the top junior BJJ athlete in the UK by UKBJJA at just 11 years old. Ashley said: “Even if you’re from a small club, if you work hard enough, you can make it happen”. 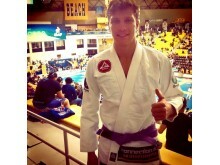 He continued: “There is always something to improve on in BJJ, it’s very intricate and technical. I like that you can train it every day with friends, and still be friends. You don’t have hurt someone to beat them, you use technique”. Ashley competes regularly to test himself, adding: “It’s good to put yourself under pressure and see how you do. You need to dance in the fire and see how you come out the other side”. Check out one of Ashley's fights here.